I Survived and took over a year to rehab and recover, both mentally and physically. In some cases there has not been full recovery. Psychologically and physically this operation knocked me and has permanently effected my speech, concentration, athletic conditioning and mental behavior, mostly negatively. However i have taken positives from the experience and have recovered and do see this world in a better light, and its enabled me to focus on more important things, like this site. I Bought out my partners in True Blue Travel. And then sold 50% of the business to The Club Travel ( Uni-Palm Group). In 2002 Started www.all-heart.org to assist persons dealing with trauma and medical hardship resulting from heart and other related Operations, diagnosis, recovery etc. After a year I returned to competition and sports. I Won Gold at WP Lifesaving Champs – Board Rescue and represented Clifton Surf lifesaving Club at many team, Club and National events. I Won club Victor-Ludorum. I Continued my pursuit and love for surfing bigger waves and traveling the world to Surf and Snowboard. 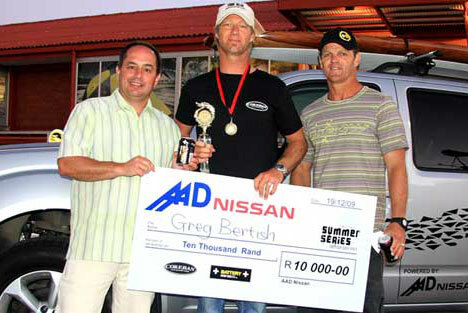 In 2004, I Founded and set up the SHARKSPOTTERS program. ( a non profit, community based program) www.sharkspotters.org.za A world first and the only Shark detection, protection and warning system of its kind in the world. This was eventually picked up by the City of Cape Town, and The SOS Save Our Seas Organisation, and has been extended to cover 6 areas in the Western Cape. I remain as Chairperson and adviser. 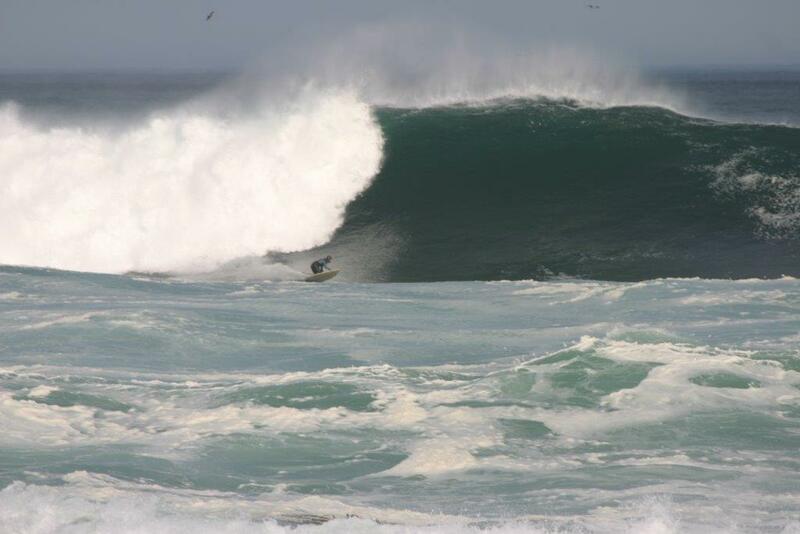 Became the first documented person to Ride a wave on a Surf Ski at Dungeons in 40 foot (face) surf. Again it took me a year to recover mentally and Physically. I still ( nervously) Surfed , Kited and Traveled extensively, lived part time in Ozz while having a long distance relationship with my wife to be Tracy Heard, and traveled to Indonesia and Madagascar surfing many perfect waves. 2008 -I Started the sport of Stand Up Paddle Surfing ( SUP) in and around 2008. Started www.oceanriders.co.za ; the first online Stand Up Paddle Board company in South Africa, offering lessons, rentals, sales and info. 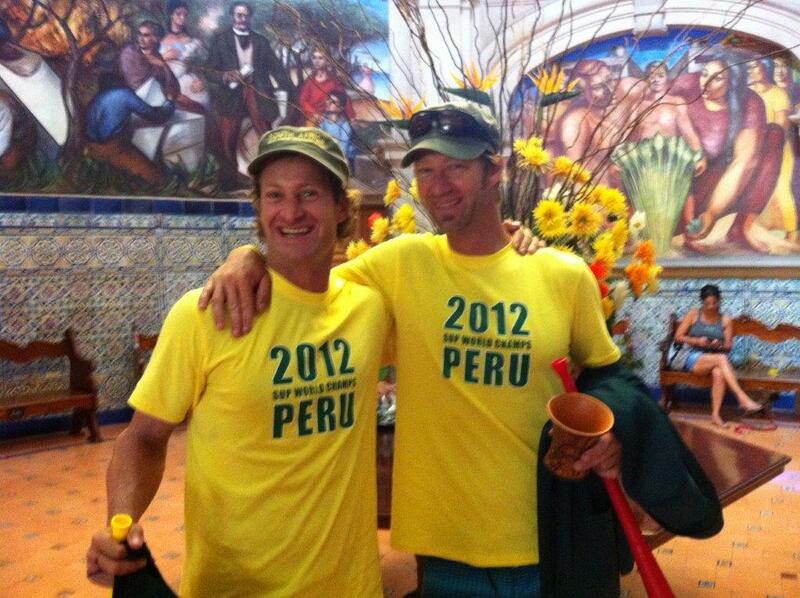 -Represented South Africa at the 2012 World SUP Champs in Peru ; 16 th in Marathon; surf race finalist; 3rd with my Brother Chris in Team Relay, and over all Bronze Medal Winners, Team South Africa. The future awaits – its exciting.